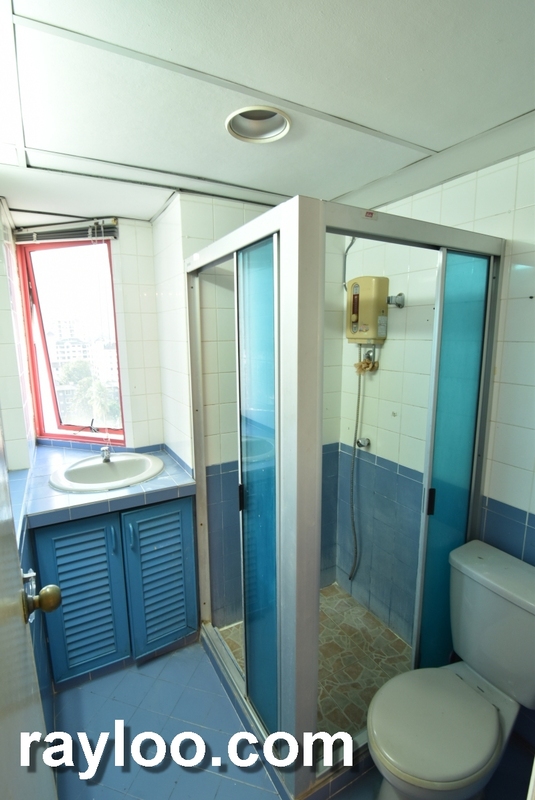 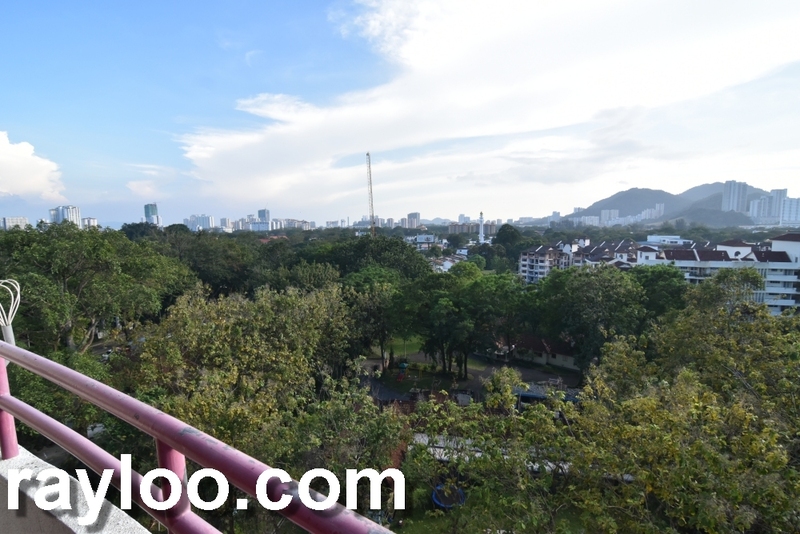 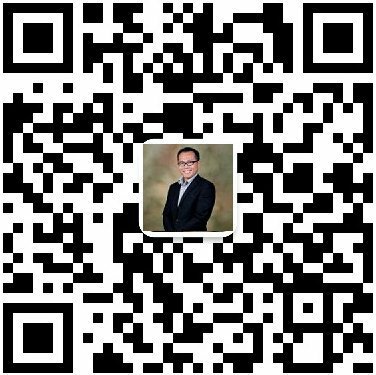 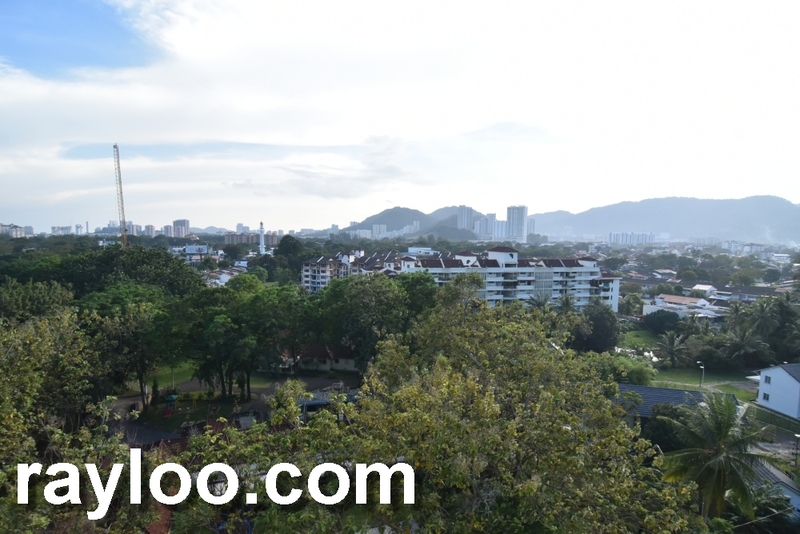 1200sf 3 rooms 2 bathrooms Scotland Park Apartment for sale at RM720K (Updated 24/1/18), freehold tenure, about 1200sf, low density. Old style renovated conditon, slightly touch up still look good. 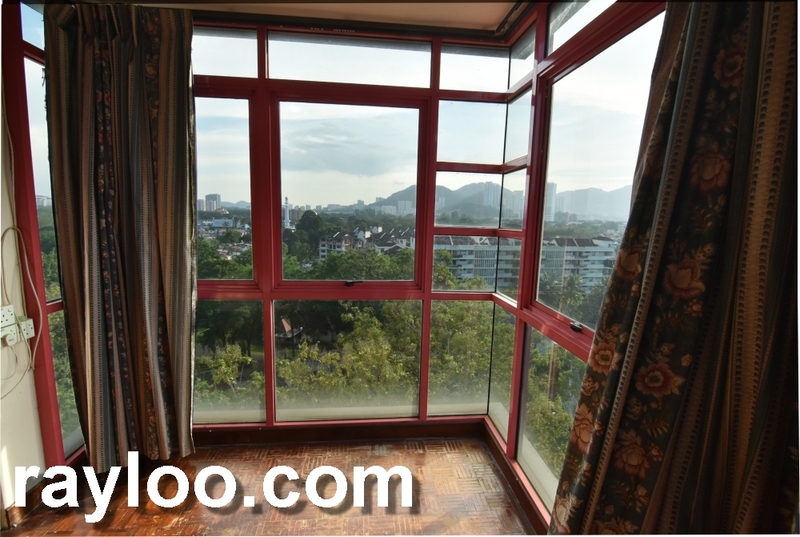 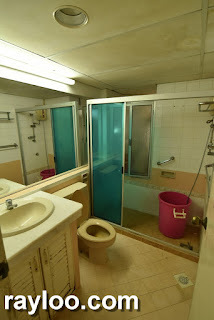 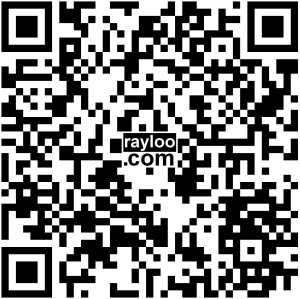 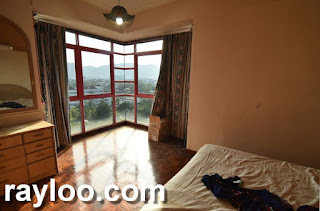 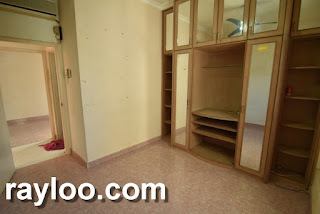 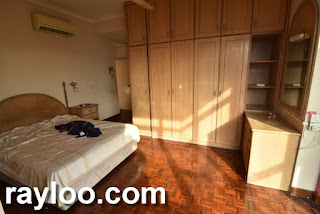 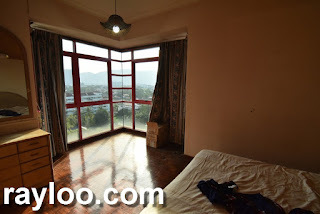 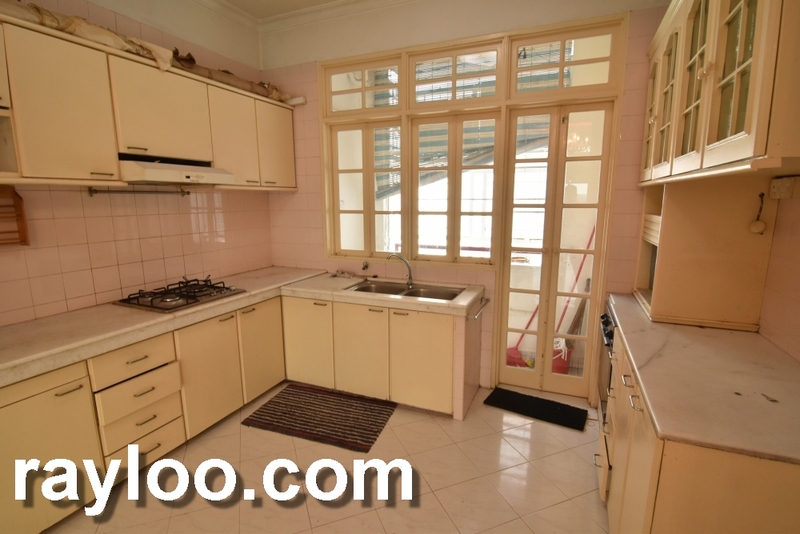 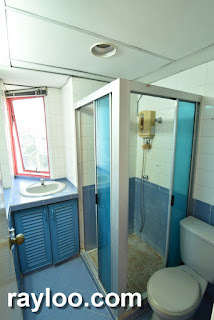 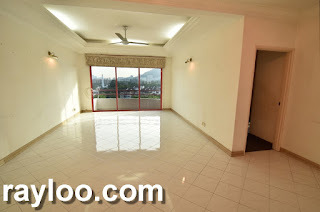 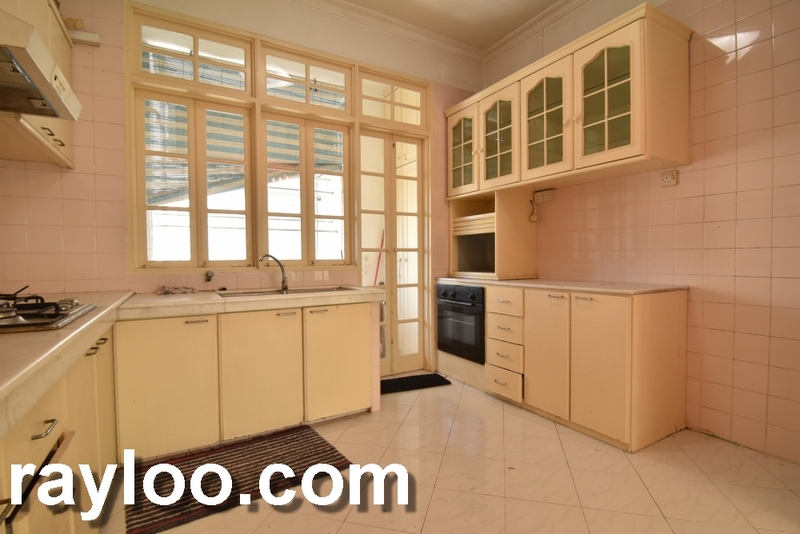 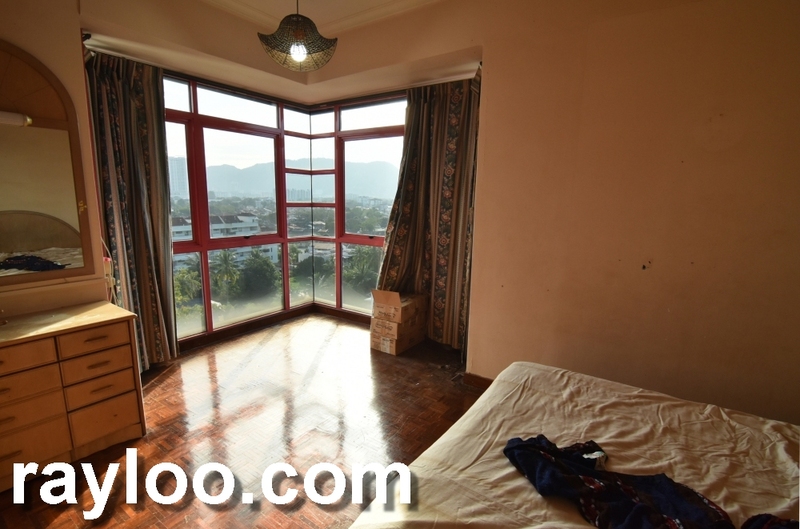 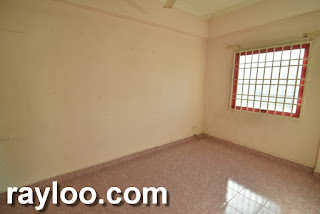 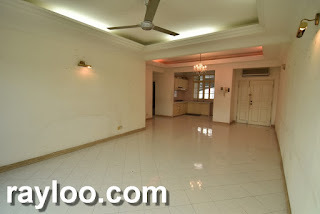 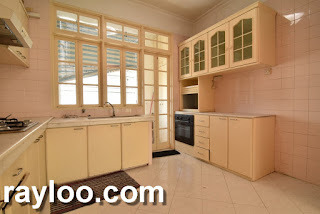 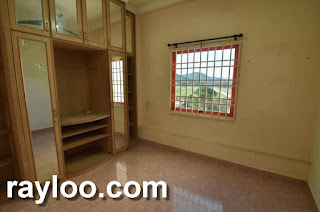 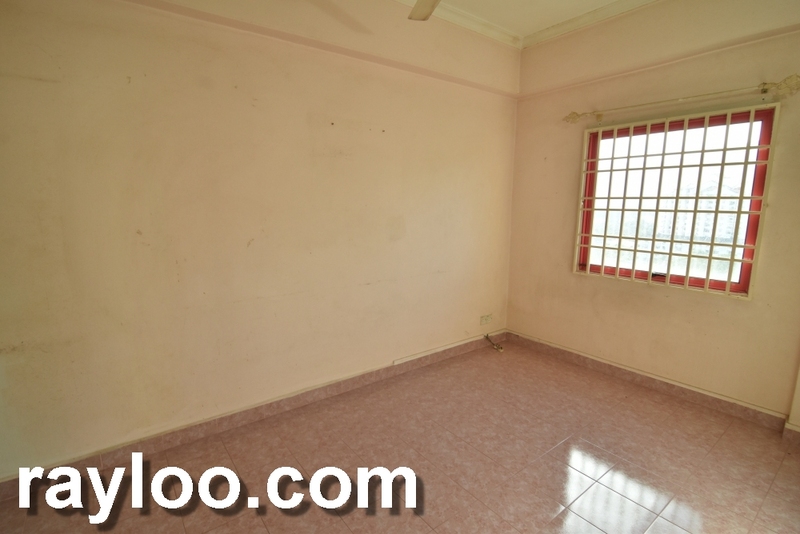 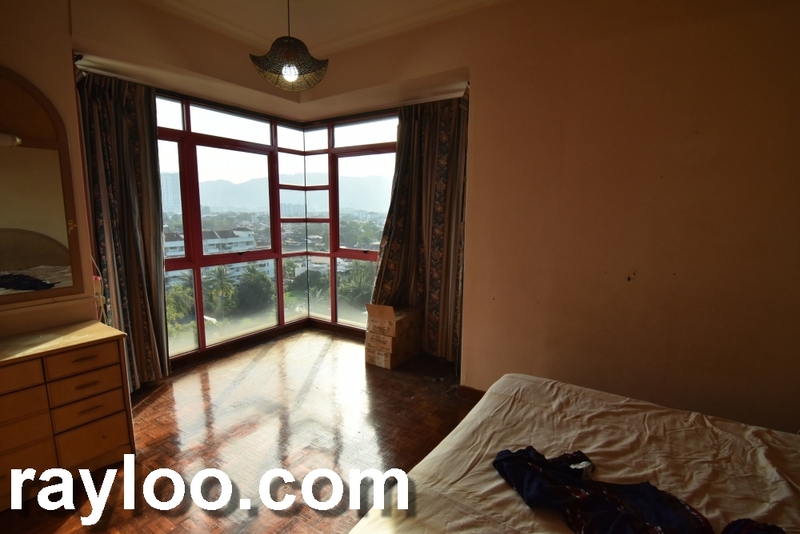 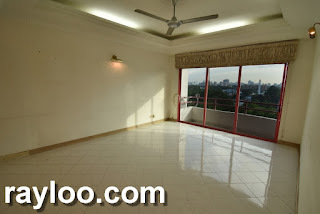 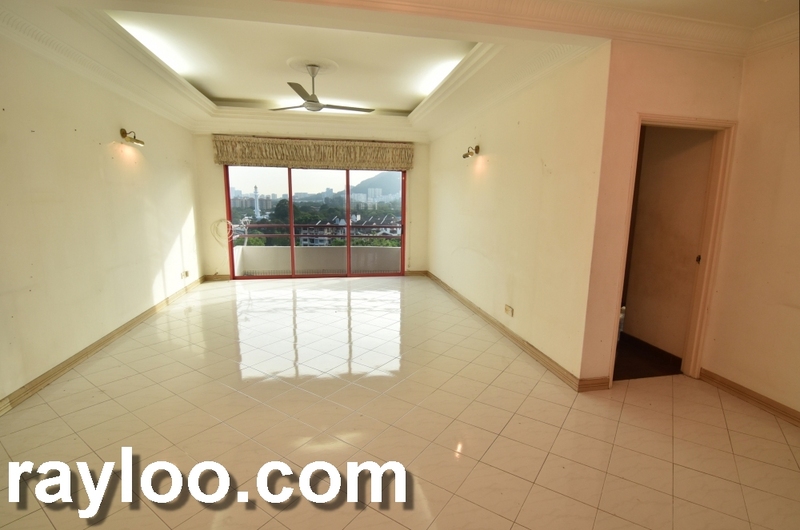 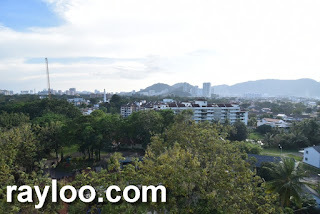 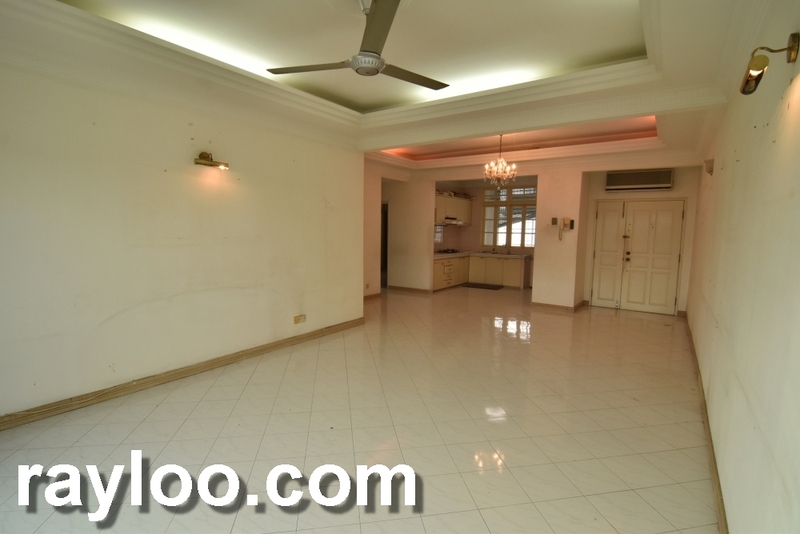 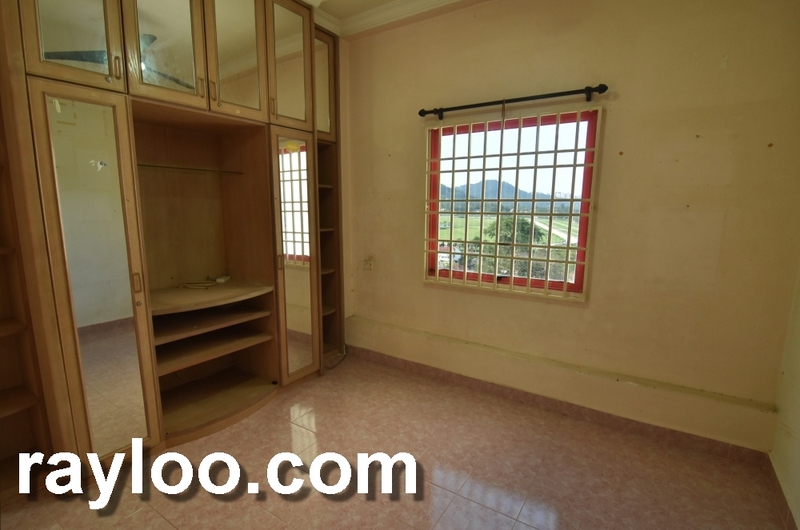 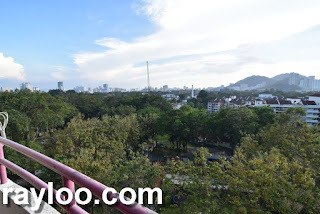 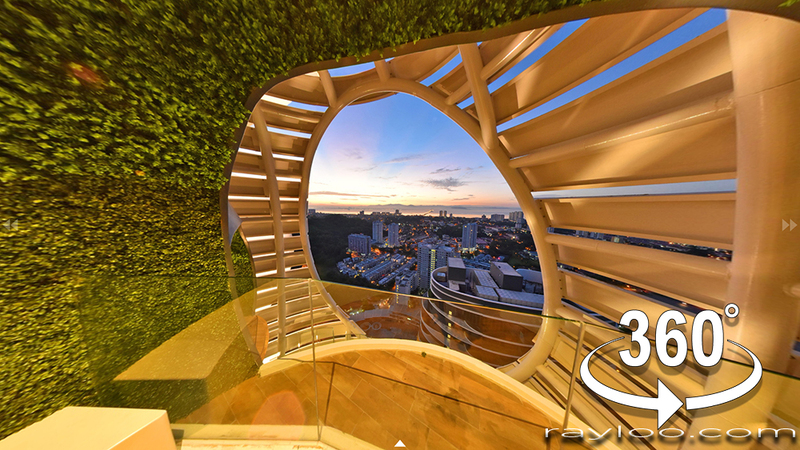 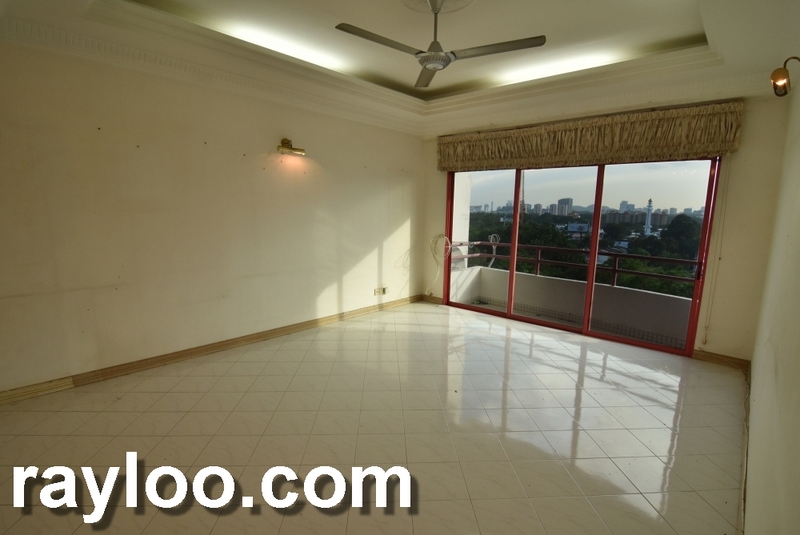 Location is good, middle in Penang, easy access either to town or Bayan Lepas.